Commercial Moving | A Royal Moving & Storage, Inc. Whether you need a hand moving from office to office in the same building or completely across the state, ARMS has the experience to make your next commercial move a quick and painless one. No matter how small your move, if you need a helping hand, ARMS is available. We regularly service small moves from office to office in the same building or just provide the manpower to move a heavy desk in an office. 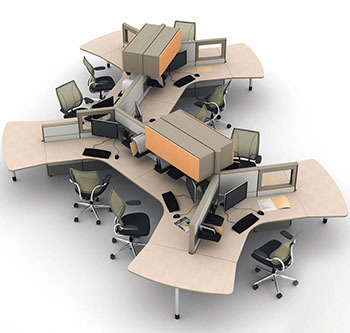 We can make that complex cubicle or complex desk stations a less difficult. Let us handle the dis-assembly and reassembly of large custom built furniture during your move. 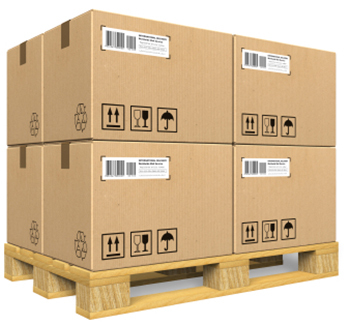 ARMS can crate and ship your commercial products or equipment. Custom boxes, crates, and pallet assembly is what we do! Depending on your needs A Royal Moving Service can accommodate you with various services to accomplish your commercial shipping and moving needs. Below is a list of how we can make your next move an easier one. Here at A Royal Moving & Storage our main focus is on workforce training, proper lifting techniques, proper packaging methods, and training on all of our equipment to try and assure every box and move is a successful one. Customer service is our number one priority, if something were to go wrong with a delivery or move, we want to make it right! Great reviews are always welcome, but if you notice any shortcomings please let our office know so we can improve our process or training! Continuous inspection of your valuables, upon loading, during transport to our warehouse, and at your deliveries final destination. Constant attention is given to your valuables to assure they arrive in the same condition as they were before they were moved. Effective planning of your move, from pick up to delivery, we maintain the lines of communication open and schedule at your convenience. Sometimes changes in your plans cause a ripple effect which ARMS is more than happy to help with. If the sale or lease of a new location has changed, ARMS offers on site secure storage in our warehouse. All of our movers have access to proper packaging and securing materials such as moving tarps, dolly’s, twine, boxing tape, and straps to assure that your valuables don’t shift during their transport in our trucks. Our staff is always just a call away to make sure you get the answers you need and the owner of A Royal Moving & Storage, Inc. is always on hand assuring that only the best service is being offered to our customers. They are awesome! Punctual, professional, friendly, quick but thorough. They get the job done. They are careful with your belongings. They are definitely reasonably priced. I highly recommend them to anybody and everybody looking for movers. 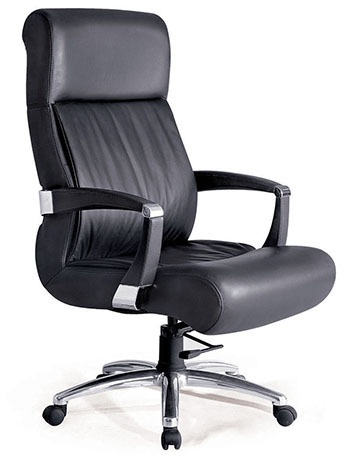 ARMS can deliver your entireoffice locally, inner-state, nationwide, or globally. Where ever you need to go, we can get your valuables there safely.